Warmer weather means less makeup, and more skin. Bronzers allow you to achieve a fresh face looked without much effort. Bronzers come in shimmer or matte shades, and can be powder, liquid or cream. I’ve been using NYX Matte Bronzers since last January since they were one of the few affordable cosmetics brands that carried shades that would work for darker or brown skintones. I purchased the NYX Matte Bronzers in shades ‘Dark Tan’ (deep warm brown) and ‘Deep Tan’ (deep golden brown). Out of both shades I purchased, I used Deep Tan the most. When it broke I became ill with sadness. Deep Tan worked best for my complexion since Dark Tan is a tad bit too warm for my taste. The NYX Matte Bronzers have zero shimmer, which make them perfect for girls with oily skin. They pack a lot of pigment, but as long as you use a light hand, and blend you will be satisfied with the natural bronze look afforded by using it. The NYX Matte Bronzers are very soft; however, they are powdery, and I did experience fall out, which can make them messy if you’re not careful. Just tap off the excess before applying the NYX Matte Bronzer to your face to avoid any mishaps. I also like how well the NYX Matte Bronzers blend into my skin with ease. After applying the NYX Matte Bronzer in the morning, I find myself re-applying it at least 6 hours later, which is pretty decent wear, especially for the price. I know people tend to use bronzers as contour, but I don’t since contour shades are supposed to be grayish or ashy, and these are too warm, especially the Dark Tan NYX Matte Bronzer. I would recommend the NYX Matte Bronzers to anyone looking to achieve a natural, healthy-looking complexion. At about $9.00 per 0.33 ounces at Ulta.com, they’re affordable compared to my NARS Bronzer*, which costs $38.00/ 0.28 ounces. The NYX Matte Bronzers come in a clean, sleek black compact, and are available in five shades: Light, Medium, Deep, Dark Tan and Deep Tan. 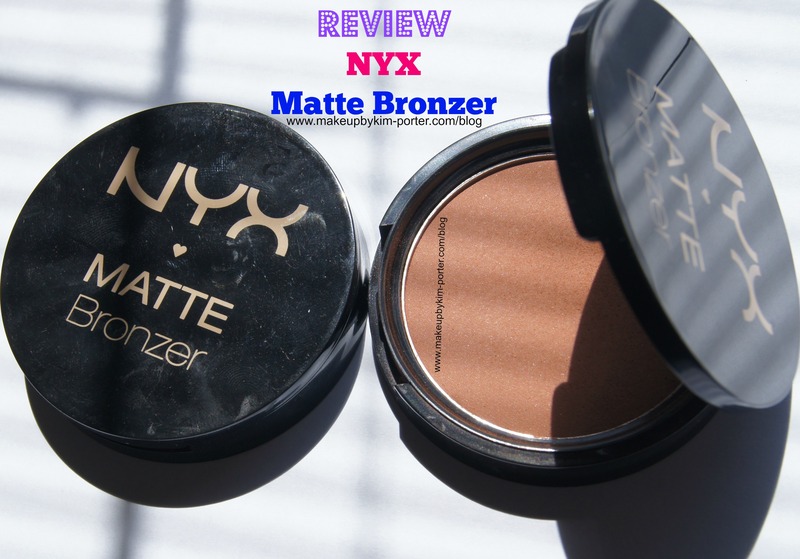 Have you tried NYX Matte Bronzers? Ooooh I think I need these. I have been using MAC Matte Bronzer and the wear time is around the same. Hell for the price I need this ASAP!!! Unfortunately, I just can't get the hang of bronzers. With my super pale skin, they just look weird. I need to get an MUA to show me how to apply it properly on my skin! These do look very natural. NYX matte bronzers are amazing!! I'm not very good at using bronzers, but I'm learning. I have quite a few that have either come with palettes or samples. I love a lot of NYX products, though! I haven't tried this bronzer. It looks like a fabulous shade! I really want to try this!! I have a ton of bronzers and keep buying more! I don't use bronzers, but it's always fun to read about affordable alternatives to department store cosmetics. 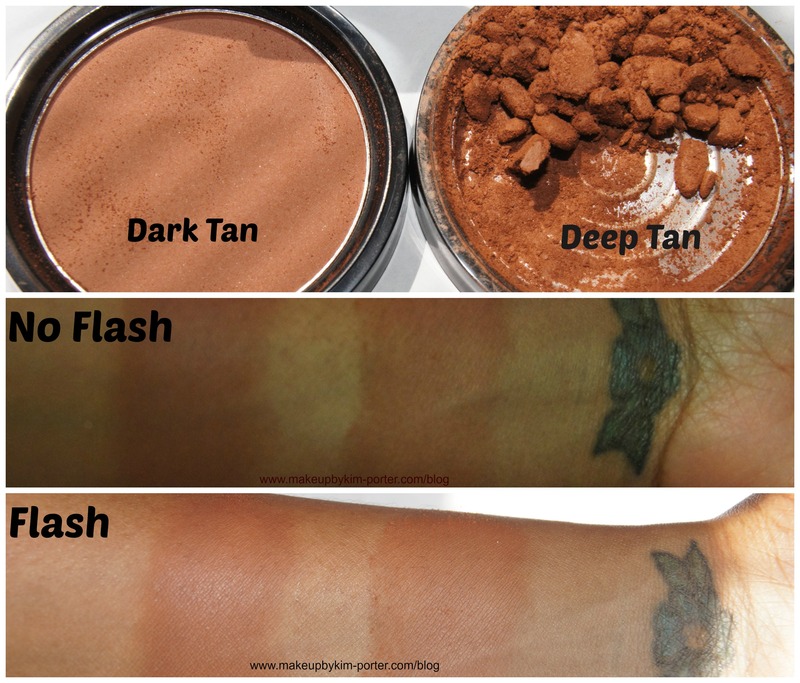 It's so hard to find a good drugstore bronzer that's matte, so I def need to scope these out! Looks like a great bronzer. A must-try! I own a few bronzers, but they mostly intimidate me! I'm always afraid of ending up orange! I've tried this one once and I liked it, now I need to find it! Bummer they're warm-toned but these look awesome! My recent post Rite Aid + Revlon's Your Story, Your Shade &quot;Diamond Dee&quot; &amp; &quot;Pretty In Strength&quot; – Swatches, Review &amp; Giveaway! I have a liquid Illuminator but no bronzer. nice! This is a great product at a really good price! I agree with you though…a little to bronze-ish for a contouring shade. I love that the bronze looks so natural! I've heard some good things about this bronzer!